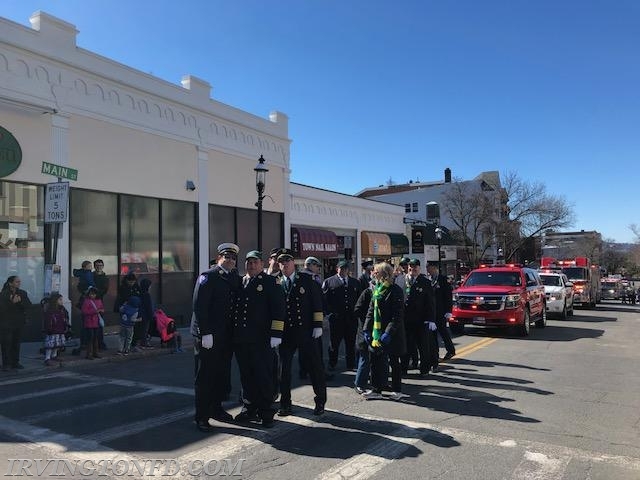 The Irvington Volunteer Fire Department along with other surrounding towns participated in the annual St. Patrick's Day parade in Sleepy Hollow on Sunday March 11th. 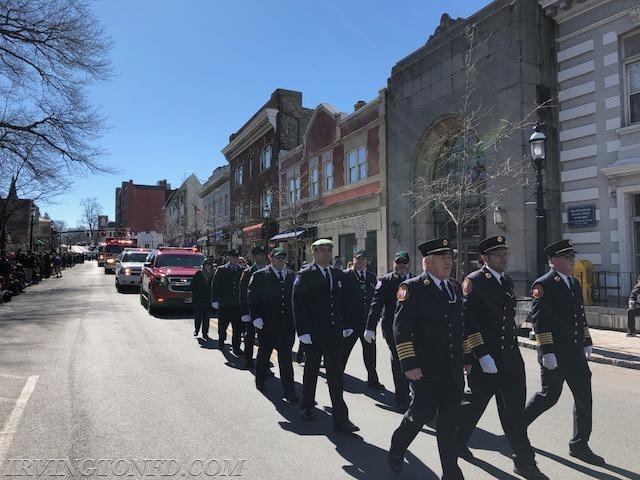 The members of the Irvington and Ardsley Fire Departments combined forces and marched together. 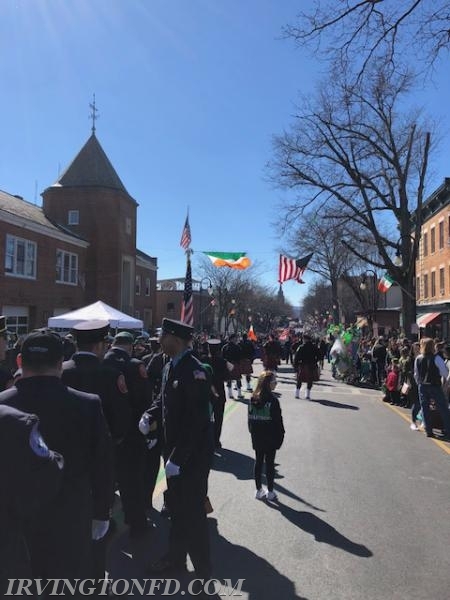 It was a beautiful day and everyone had a blast.